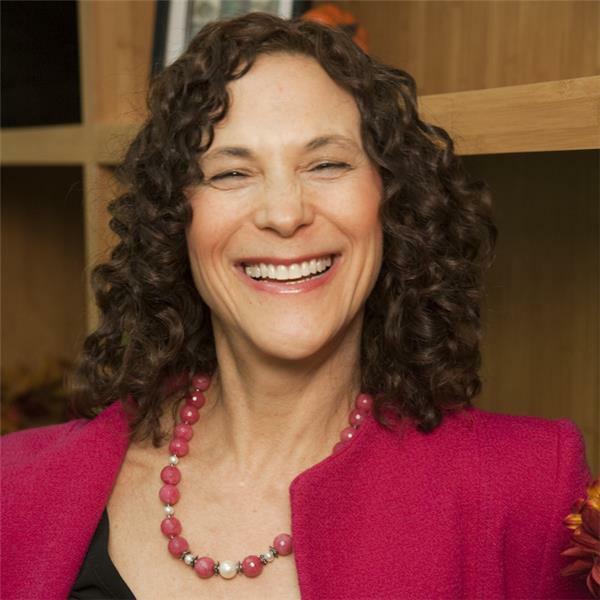 Today, you'll learn from communications success strategist Sharon Sayler -- author of "What Your Body Says" -- how to master the messages your body sends. Sharon, who trains, counsels and coaches professionals on how to become stronger, more influential communicators and leaders, teaches people how to communicate with confidence and clarity by matching their verbals and nonverbals to create messages that produce successful outcomes. In her new book and in this Gab with the Gurus Radio Show, Sharon will help you to: * Become aware of signals you're sending, both intentionally and unintentionally, and their effects; * Understand and use gestures to convey intention, relationships, information, influence and expectations; * Use your gestures, eyes, tone of voice and more; and * Combine the different tools into a highly effective communication style.